Some of the Top Luxury Casinos in the World! When trying to decide upon a holiday destination, one literally has the globe from which to make their selection. This can seem a bit overwhelming for some people. However, when trying to narrow one’s options down a bit, thinking about what kinds of things you wish to do while on holiday can be of assistance. For some people, gambling is one activity that can be an alluring activity their final decision, and there are plenty of world class destinations that offer both a bit of gambling and other fun activities, here’s a few of them! Southern Europe is home to several luxury casinos. On the Iberian Peninsula, one can find the Casino Lisboa. 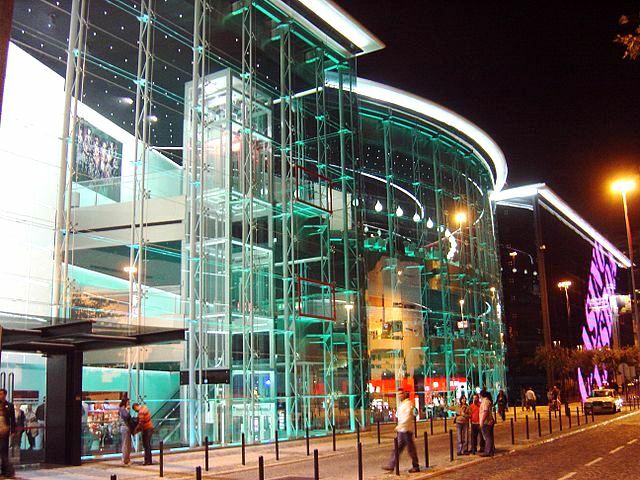 Located in Lisbon, Portugal, the casino is the top one found in the country. With a large gaming floor, the Casino Lisboa offers a variety of casino games to its customers. When it opened in 2006, it provided about 700 slot machines and over 20 gaming tables. Lisbon is also a great destination as it’s one of the last capital cities in western Europe that is still truly affordable. Enjoy the amazing seafood, classic tiled buildings and a view into a Portuguese city that still feels as authentic as it ever has. 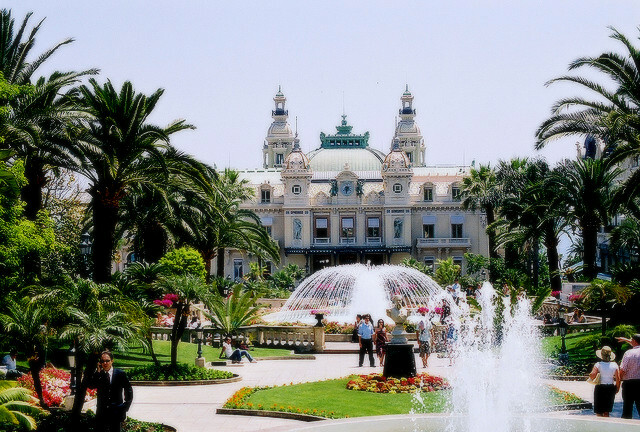 Monte Carlo is another destination located in Southern Europe where one can find a luxury casino. Here, the historic casino has been providing gaming for people since 1863. In keeping with its reputation, the casino at Monte Carlo permits only those who are dressed in formal attire. The casino provides opportunities to play a myriad of casino games including various forms of roulette, poker, blackjack, craps, baccarat, slot machines and video poker. If your not familiar with it, craps is a casino dice game that is played at a special table. Many people who have played craps online at places like CasinoOnline.co.nz will find the experience of playing it live in a casino rather exciting. The game can get rather tense especially when someone is placing a large wager down on the table. With this game, two dice a rolled. Players are betting on the outcome of the dice. The game is rather simple to learn and fun to play. Monte Carlo is a gorgeous seaside city with very desirable weather all year round. When your not at the tables, enjoy the stunning landscapes or do a bit of shopping at the high-end retailers located in this compact, attractive city. These are just a couple locations in Europe to gamble a bit while still having a nice holiday at the same time. Good luck! One Response to Some of the Top Luxury Casinos in the World! Damn, thank you so much for posting this! It is going to help when I travel to the casino next time! So Mind Blowing!